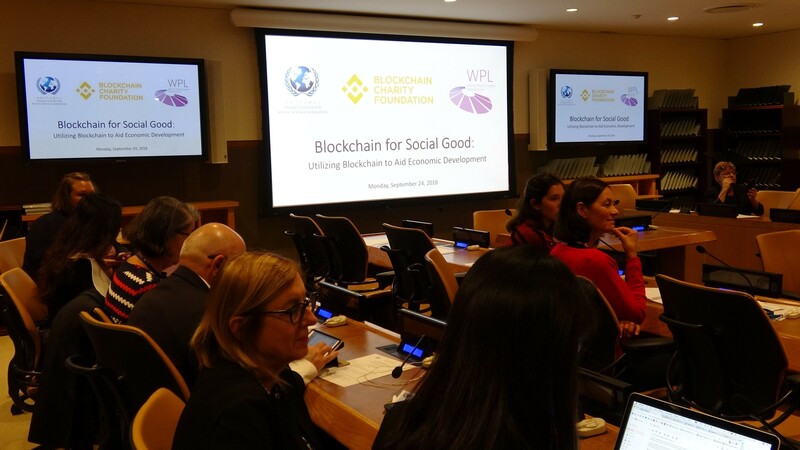 2018 Oct. 24th, Finance Center for South-South Cooperation (FCSSC), Block Chain Charity Foundation（BCF）and The Women Political Leaders Global Forum (WPL)co-host a session entitled “Blockchain for Social Good: Utilizing Blockchain to Aid Economic Development”at the 73rd UN General Assembly in New York City. The FCSSC is a non-profit, non-governmental organization, registered and founded in Hong Kong in 2014. 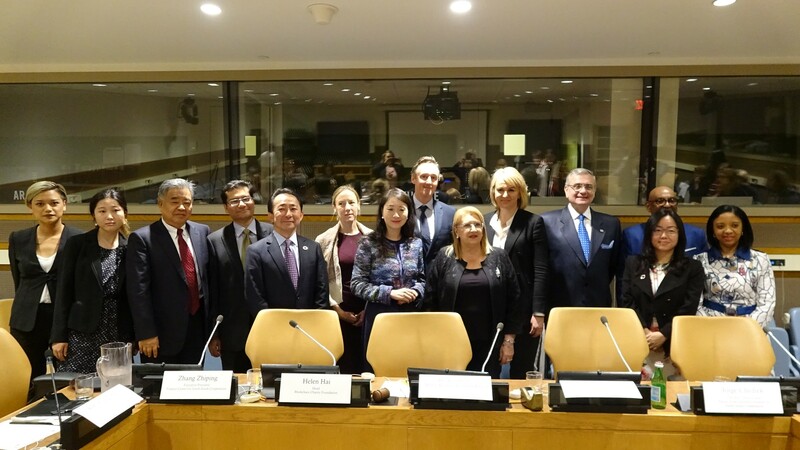 It is an integral platform set under the UN SDG framework, mainly engages in promoting capacity cooperation such as development of overseas industrial parks, organizing high-level forums and training programs to share development experience, and providing financial service to support South-South cooperation, utilizing the unique role of Hong Kong as an international financial center. 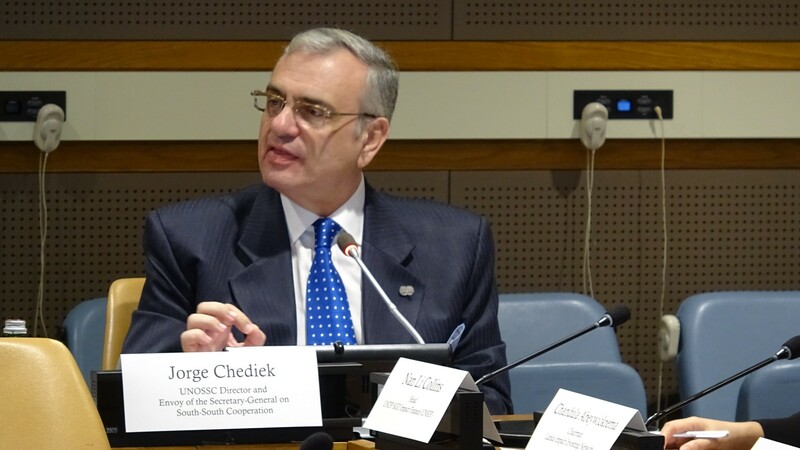 Last year, FCSSC were granted special consultative status with the UN ECOSOC. FCSSC have built official working relationships with many international organizations and UN entities such as the UN Office for South-South Cooperation, UNDP, UNIDO, UN Social Impact Financing. “Blockchain technology, through its features such as decentralized record system, resistance to modification hence the improved credibility, and so on, can help to internalize such social foundations, so that external supervision becomes self-discipline, and mutual-trust can be replaced with a trustless credible mechanism. I believe this may be the best governing and regulation pattern to social development and international cooperation to date. 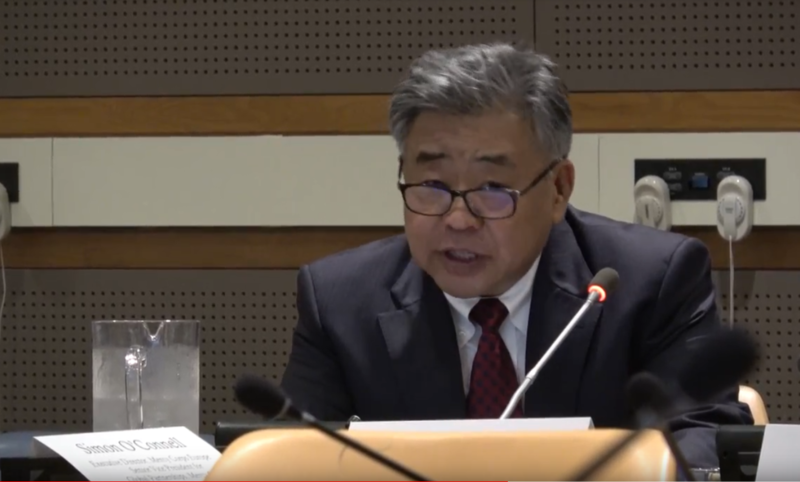 This is also why the FCSSC has placed our focus to Blockchain technology to enhance social good.”said Mr. Zhang Zhiping, Executive President of FCSSC. 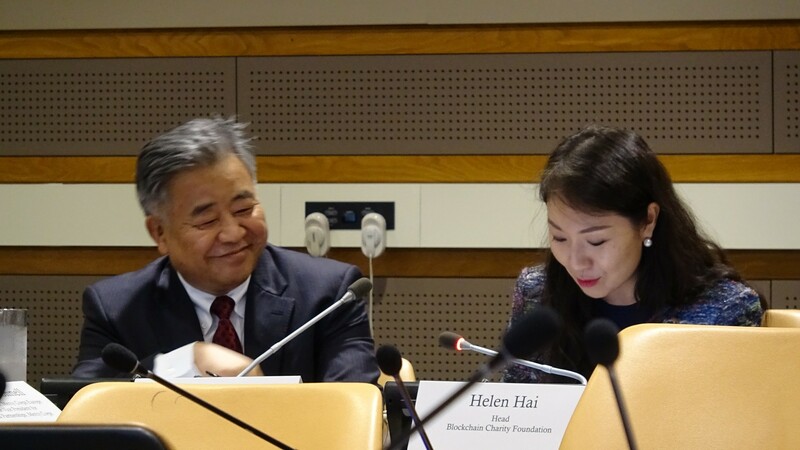 Blockchain Charity Foundation (BCF) is a not-for-profit organization working toward the achievement of the UN 2030 Agenda and the Sustainable Development Goals (SDGs) through the use of blockchain technology. BCF is initiated by Binance, a blockchain ecosystem and the largest cryptocurrency exchange by trading volume, and additionally supported by Tron, a blockchain platform for a decentralized entertainment ecosystem. 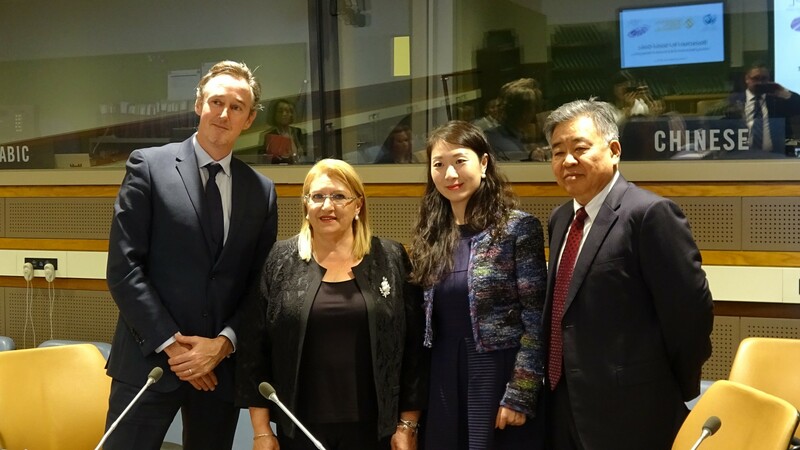 BCF announced the additions of Zhang Zhiping, Executive President of Finance Centre for South-South Cooperation, and Simon O’Connell, Executive Director of Mercy Corps Europe, to BCF’s Senior Advisory Board. 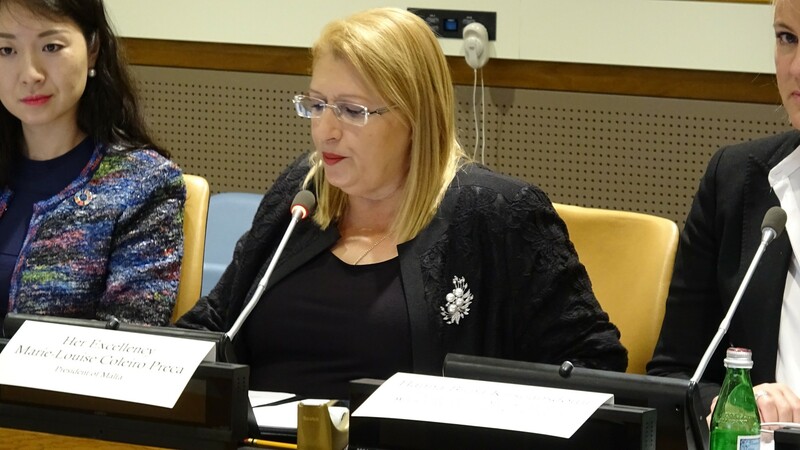 The BCF advisory board is chaired by President of Malta, Marie-Louise Coleiro Preca. Given its drive for innovation, UNDP’s work includes blockchain initiatives. In India, UNDP is working with the local government in the state of Haryana to build a land registry, using blockchain technology. The proof of concept has been developed reflecting some key benefits of the technology such as an immutable history of transactional records, which is transparent and permanently linked to the system. Such experiments are powerful and validating, but they are limited in scope. With the support from BCF, UNDP would be able to scale such solutions and facilitate knowledge exchanges across countries. The event assembled a high-level group of global leaders to debate how blockchain can contribute to economic transformation. Speakers included: President Marie-Louise Coleiro Preca of Malta; Jorge Chediek, UNOSSC Director and Envoy of the Secretary-General on South-South Cooperation; Simon O’Connell, Executive Director of Mercy Corps Europe; Hiro Nishiguchi, Executive Managing Director of Japanese Innovation Network and Innovation Advisor to UNDP; and other key policy-makers, NGOs, and blockchain and social impact leaders. 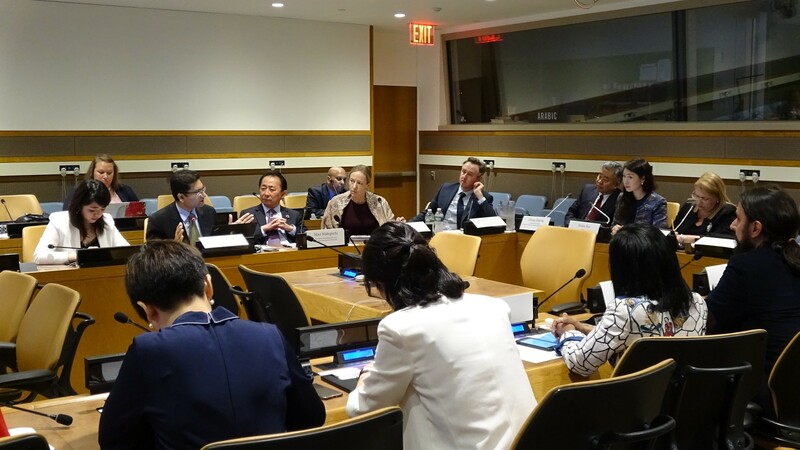 The session also drew an audience from various UN missions, including members of the Senate from France, Congo, Uganda, South Sudan, Madagascar, Tunisia and other countries.